The Anti-Corruption Research Network (ACRN), facilitated by Transparency International, is an interactive web platform with information on corruption research from a wide range of sources - academia, think-tanks, civil society and inter-governmental organisations. 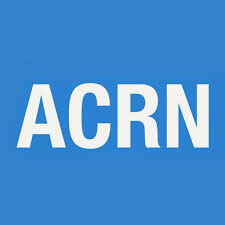 ACRN also features resources such as research-related jobs, funding opportunities, events and courses. 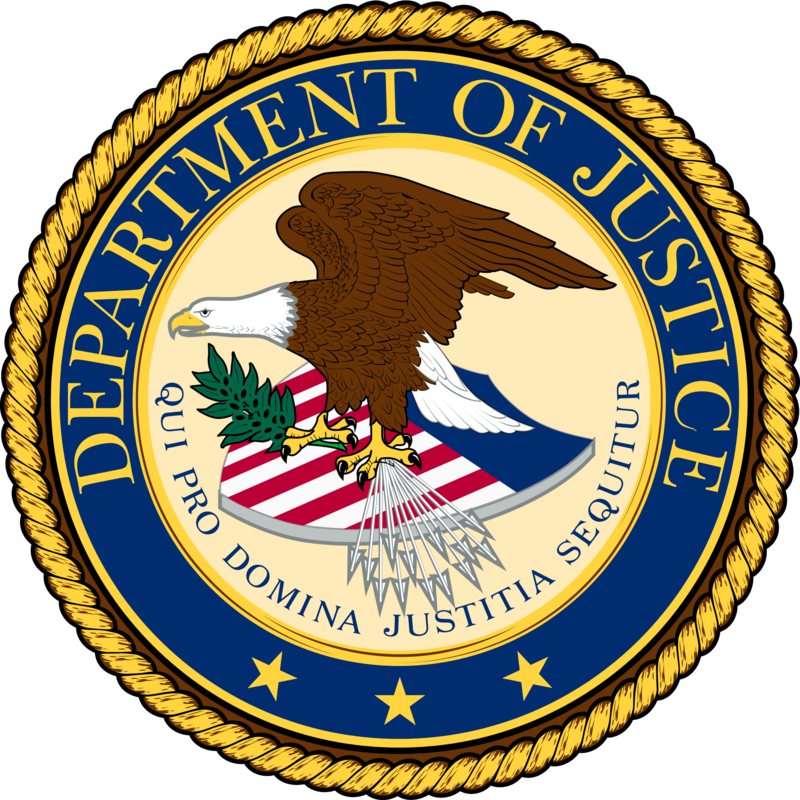 The mission of the United States' Department of Justice (DOJ) is to enforce the law and defend the interests of the United States according to the law; to ensure public safety against threats foreign and domestic; to provide federal leadership in preventing and controlling crime; to seek just punishment for those guilty of unlawful behavior; and to ensure fair and impartial administration of justice for all Americans. 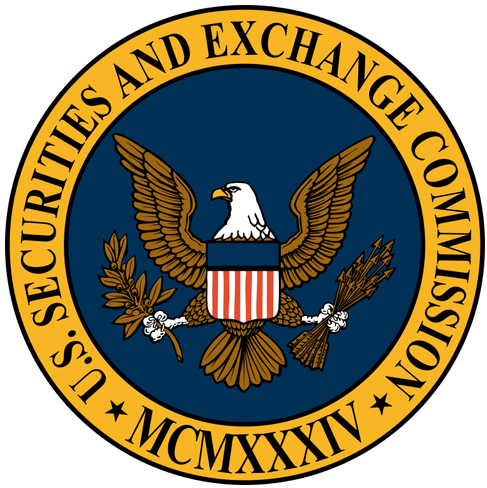 Along with the Securities and Exchange Commission, the Fraud Section of the DOJ enforces the Foreign Corrupt Practices Act of 1977 ("FCPA"), which was enacted for the purpose of making it unlawful for certain classes of persons and entities to make payments to foreign government officials to assist in obtaining or retaining business. 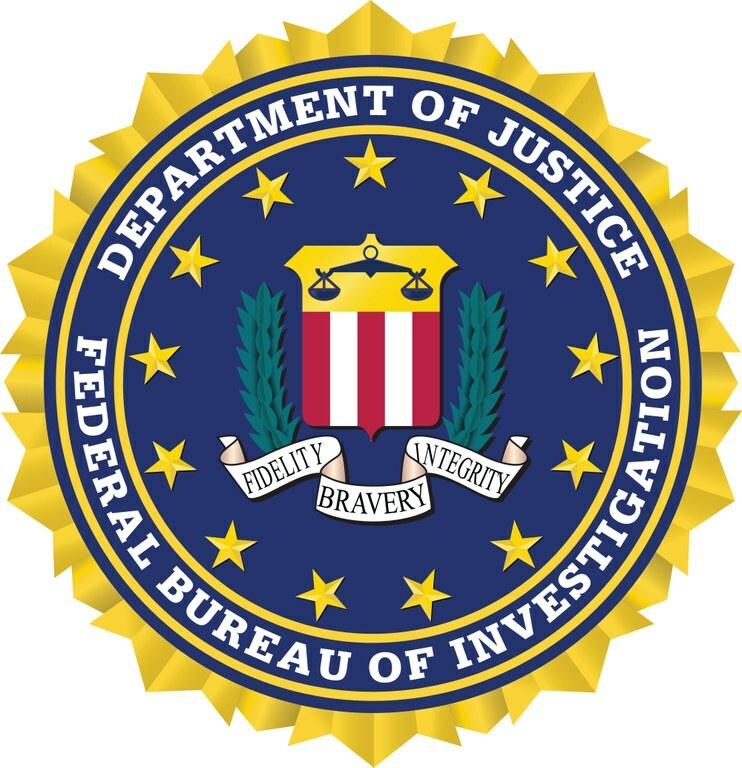 The United States' Federal Bureau of Investigation (FBI), which falls under the US Department of Justice, is an intelligence-focused, threat-driven national security organisation with both intelligence and law enforcement responsibilities. The FBI portfolio includes a Public Corruption programme which it considers its "top criminal investigative priority". The Public Corruption programme focuses on: investigating violations of federal law by public officials at the federal, state, and local levels of government; overseeing the nationwide investigation of allegations of fraud related to federal government procurement, contracts, and federally funded programs; combating the threat of public corruption along the nation’s borders and points of entry in order to decrease the country’s vulnerability to drug and weapons trafficking, alien smuggling, espionage, and terrorism; and addressing environmental crime, election fraud, and matters concerning the federal government procurement, contracts, and federally funded programs. 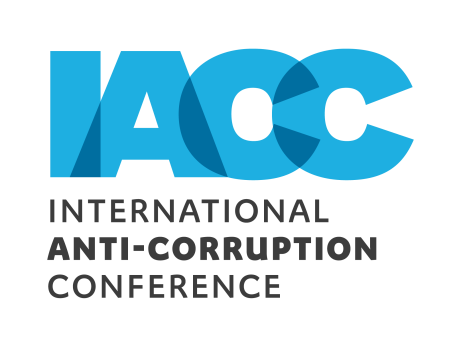 The International Anti-Corruption Conference (IACC) is the world’s premier global forum for bringing together heads of state, civil society, the private sector and more to tackle the increasingly sophisticated challenges posed by corruption. The IACC takes place every two years in a different region of the world, and hosts from 800 to 2000 participants from over 135 countries worldwide. The conference draws attention to corruption by raising awareness and stimulating debate. It fosters the global exchange of experience and methodologies in controlling corruption. The conferences promote international cooperation among agencies and citizens from all parts of the world, helping to develop personal relationships by providing the opportunity for face-to-face dialogue and direct liaison between representatives from the agencies and organisations taking part. 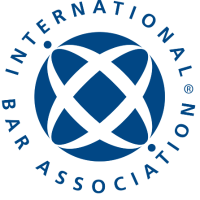 The International Bar Association (IBA), established in 1947, is the world's leading organisation of international legal practitioners, bar associations and law societies. The IBA influences the development of international law reform and shapes the future of the legal profession throughout the world. The IBA provides links to the texts of international anti-bribery conventions as well as the anti-bribery legislation of a number of countries. The International Chamber of Commerce is the world’s largest business organization working to promote international trade, responsible business conduct and a global approach to regulation to accelerate inclusive and sustainable growth to the benefit of all. The International Organization for Standardization (ISO) is an independent, non-governmental international organization with a membership of 162 national standards bodies. Through its members, it brings together experts to share knowledge and develop voluntary, consensus-based, market relevant International Standards that support innovation and provide solutions to global challenges. International Standards give world-class specifications for products, services and systems, to ensure quality, safety and efficiency. They are instrumental in facilitating international trade. 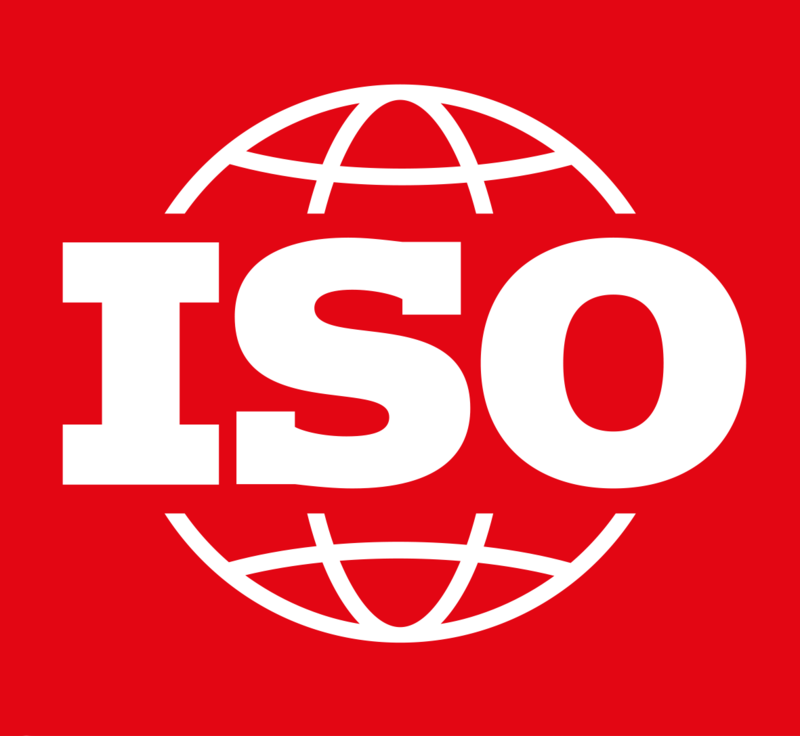 ISO has published 21926 International Standards and related documents, covering almost every industry, from technology, to food safety, to agriculture and healthcare. ISO International Standards impact everyone, everywhere. ISO 37001 - Anti-bribery Management System helps organisations fight bribery and promote an ethical business culture. Since its inception in 1974, Hong Kong’s Independent Commission Against Corruption (ICAC) has embraced a three-pronged approach of law enforcement, prevention and community education to fight corruption. With the support of the Government and the community, Hong Kong has now become one of the cleanest jurisdictions in the world. 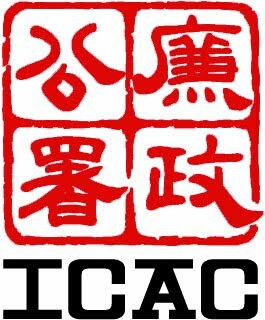 With the community, the ICAC is committed to fighting corruption through effective law enforcement, education and prevention to help keep Hong Kong fair, just, stable and prosperous. 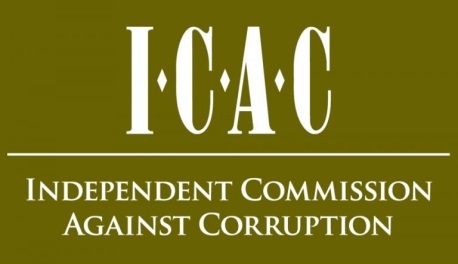 The Independent Commission Against Corruption (ICAC) of New South Wales, Australia was established by their Government in 1988 in response to growing community concern about the integrity of the state’s public administration. The ICAC's principal functions are set out in NSW’s Independent Commission Against Corruption Act, 1988 as: a) to investigate and expose corrupt conduct in the NSW public sector, b) to actively prevent corruption through advice and assistance, and c) to educate the NSW community and public sector about corruption and its effects. The jurisdiction of the ICAC extends to all NSW public sector agencies (except the NSW Police Force) and employees, including government departments, local councils, members of Parliament, ministers, the judiciary and the governor. The ICAC's jurisdiction also extends to those performing public official functions. 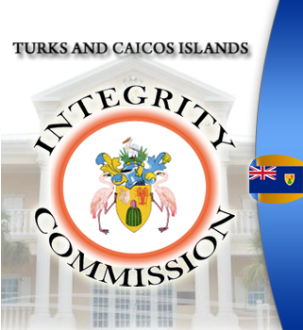 The Integrity Commission of the Turks and Caicos Islands is an independent anti-corruption agency which was established by the Turks and Caicos Islands Integrity Commission Ordinance, 2008 and formally inaugurated in May 2010. It is now enshrined in the Turks and Caicos Islands Constitution as one of the Institutions protecting good governance. The Commission functions through a Chairman and five other members who meet at least once every month to decide on all matters within the constitutional and statutory remit of the Commission. Members are appointed by the Governor in the manner prescribed by the Integrity Commission Ordinance as amended. Its daily operations are carried out by Director-led executive team comprising broadly of Compliance, Enforcement, Public Education and Administrative units. 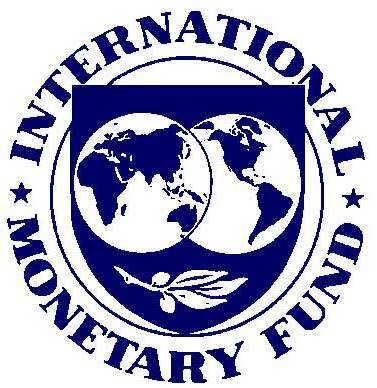 The International Monetary Fund (IMF), created in 1945, is an organization of 189 countries that make up its near-global membership. The IMF's primary purpose is to ensure the stability of the international monetary system—the system of exchange rates and international payments that enables countries (and their citizens) to transact with each other. Its mandate was updated in 2012 to include all macroeconomic and financial sector issues that bear on global stability. The IMF states that is emphasises the promotion of good governance when providing policy advice, financial support, and technical assistance to its member countries. Its website provides extensive resources on this topic, including on anti-corruption measures and the prevention of other financial crimes. The Major Organised Crime and Anti-Corruption Agency (MOCA) in Jamaica was formed in August 2014 and brought together the Anti-Corruption Branch (ACB) and the Major Organised Crime and Anti-Corruption Task Force (MOCA TF). It is now an elite agency focussing on tackling corruption in the public sector and bringing high-value criminal targets to justice. The agency will continue to develop over time and is becoming increasingly independent. It is structured around a joint-staff concept working with international partners and bringing to bear the country’s best intelligence assets, investigators, and prosecutors. The goal of the agency is to tackle serious organised crime and to stamp out corruption in Jamaica. 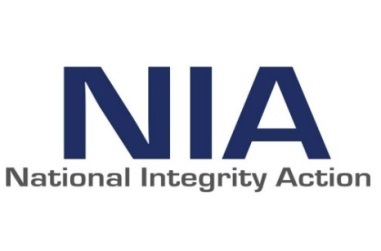 National Integrity Action (NIA) was registered as a not-for-profit organisation in Jamaica in March 2011 with the objective of combatting corruption in Jamaica on a non-partisan basis. NIA has a mandate of combatting corruption and building integrity in Jamaica on a non-partisan basis for the public benefit. They envisage a Jamaica where government, businesses, civil society and the people manifest integrity in their conduct, are held accountable and apply proper sanctions for corrupt activities. NIA is a full chapter agency of Transparency International, a global coalition against corruption, and as such has confirmed acceptance of the vision, values and guiding principles of Transparency International. The mission of the Organisation for Economic Co-operation and Development (OECD) is to promote policies that will improve the economic and social well-being of people around the world. The OECD works with governments to understand what drives economic, social and environmental change. They measure productivity and global flows of trade and investment, analyse and compare data to predict future trends, and set international standards on a wide range of subjects. The OECD also looks at issues that directly affect everyone’s daily life, such as how much people pay in taxes and social security, and how much leisure time they can take. Drawing on facts and real-life experience, they recommend policies designed to improve the quality of people's lives. The common thread of the OECD’s work is a shared commitment to market economies backed by democratic institutions and focused on the wellbeing of all citizens, while also setting out to make life harder for the terrorists, tax dodgers, crooked businessmen and others whose actions undermine a fair and open society. The OECD Convention on Combating Bribery of Foreign Public Officials in International Business Transactions was extended to the Cayman Islands at the time of UK ratification by a notification of extension on 22 September 2002. The Royal Canadian Mounted Police's (RCMP) is unique in the world since it is a national, federal, provincial and municipal policing body. Its mandate includes preventing and investigating crime; maintaining peace and order; enforcing laws; contributing to national security; ensuring the safety of state officials, visiting dignitaries and foreign missions; and providing vital operational support services to other police and law enforcement agencies within Canada and abroad. The RCMP also handles the issue of corruption, which is a criminal act in Canada. More resources on corruption can be found on the RCMP website. The mission of the United States' Securities and Exchange Commission (SEC) is to protect investors; maintain fair, orderly, and efficient markets; and facilitate capital formation. The SEC strives to promote a market environment that is worthy of the public's trust. The SEC website includes information on the Foreign Corrupt Practices Act (FCPA), enacted in 1977, which generally prohibits the payment of bribes to foreign officials to assist in obtaining or retaining business. The FCPA also requires issuers to maintain accurate books and records and have a system of internal controls sufficient to, among other things, provide reasonable assurances that transactions are executed and assets are accessed and accounted for in accordance with management's authorization. The SEC and the United States Department of Justice are jointly responsible for enforcing the FCPA. The SEC's Enforcement Division has created a specialized unit to further enhance its enforcement of the FCPA. The United Kingdom's Serious Fraud Office (SFO) is a specialist prosecuting authority tackling the top level of serious or complex fraud, bribery and corruption. They are part of the UK criminal justice system covering England, Wales and Northern Ireland, but not Scotland, the Isle of Man or the Channel Islands. The SFO takes on a small number of large economic crime cases and also pursues criminals for the financial benefit they have made from their crimes and assists overseas jurisdictions with their investigations into serious and complex fraud, bribery and corruption cases. The SFO was created and given its powers under the UK’s Criminal Justice Act, 1987 and was established in 1988. The SFO is superintended by the UK Attorney General. Transparency International (TI) is a non-profit, non-governmental organisation dedicated to fighting corruption. TI is probably best known for its Corruption Perceptions Index, which measures levels of perceived corruption around the world. Active in nearly 100 countries and on the international stage, TI raises awareness of the devastating effects of corruption, and works with governments, businesses and international organisations to develop effective programmes to tackle it. They are not politically aligned, nor do they conduct investigation, but they do push for changes in laws and behaviours. The World Bank Group currently has two primary goals: 1) significantly reducing the number of people living in poverty, and 2) to foster income growth of the bottom 40% of every country. The World Bank is a source of financial and technical assistance to developing countries around the world. They are not a bank in the ordinary sense but a unique partnership to reduce poverty and support development. The World Bank Group comprises five institutions managed by their member countries: the International Bank for Reconstruction and Development (IBRD), the International Development Association (IDA), the International Finance Corporation (IFC), the Multilateral Investment Guarantee Agency (MIGA), and the International Centre for the Settlement of Investment Disputes (ICSID). Established in 1944, the World Bank Group is headquartered in Washington, D.C. with more than 10,000 employees in more than 120 offices worldwide. The United Nations Office on Drugs and Crime (UNODC) is a global leader in the fight against illicit drugs and international crime. Established in 1997 through a merger between the United Nations Drug Control Programme and the Centre for International Crime Prevention, UNODC operates in all regions of the world through an extensive network of field offices. UNODC relies on voluntary contributions, mainly from Governments, for 90 per cent of its budget. UNODC is mandated to assist Member States in their struggle against illicit drugs, crime and terrorism. In the Millennium Declaration, Member States also resolved to intensify efforts to fight transnational crime in all its dimensions, to redouble the efforts to implement the commitment to counter the world drug problem and to take concerted action against international terrorism. The UN Convention Against Corruption has not as yet been extended to the Cayman Islands, but is under active consideration by the UK and the Cayman Islands. Copyright © 2019 Anti Corruption Commission - All rights reserved.